Extending your roof’s useful life helps you make the most of your residential roofing investment. We do this through better understanding your roof’s needs, using superior materials and craftsmanship, and proper ongoing maintenance. Building roofs that last longer since 1987. Extend the life of your current roof. Understand your roof from the inside out. Protect and extend the life of your investment. The roof over your head takes an extreme beating from Florida’s mercurial weather. The excessive heat, periodic rains, and even the rare hurricane are just a few of the burdens a standard home roof endures. Not to mention daily wear and tear. Homeowners frequently ask us how long their roof should last and how they can prolong its lifespan. 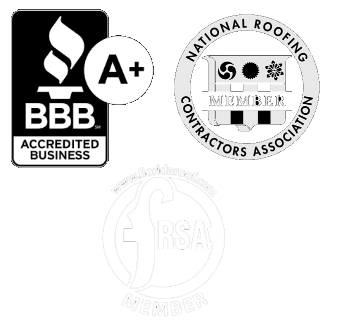 As a leading roofing company in Sarasota, FL, SonShine Roofing is committed to addressing and providing the best solutions to a homeowner’s roofing concerns. We focus on ways to extend this significant investment’s useful service life. Count on us to only use high-quality materials to improve and reinforce your roof, complemented by our roofing specialists’ years of knowledge and experience. Call us today or fill out our contact form to get in touch with one of our roofing consultants. While some things not required by building codes may cost more, they can also greatly extend the length of time your roof is able to protect your home. A small additional investment can actually save you money over the long run. And maybe it can double your roof’s life! Are you ready to move past half-life roofing, and learn more about how you can benefit from roofing done right? Get in touch with one of our roofing consultants now to learn more! The average roof constructed with asphalt shingle roofs should last a minimum of 20 to 25 years. Metal roofs tend to be extremely durable and can last 40 years or more while tile roofs can reach a lifespan of 50 years. Invest in a slate roof and it may easily outlast the lifespan of the homeowner. This assumes all of these roofs are properly installed and maintained. Visit our page How To Make Your Roof Last for more information on maintaining the roof for longer use. Would a repair be sufficient? Homeowners often wonder if they can get by with a roof repair versus a roof replacement, which is far more costly. At SonShine Roofing, we want you to make a decision based on what’s best for you.  There are a few key things to consider when choosing, such as the scope of repair needed, materials used originally, and the geographical location of the home. Find out more about roof repair here.  We also offer inspections to help you identify the overall condition of your roof. How will I know a roof needs to be replaced? The average lifespan of an asphalt roof, the most common type of roof in America, is 20 to 25 years, but a roof can last much longer when properly maintained. However, a shorter lifespan may occur if the roof was installed over old roofing material. The same is true if adequate ventilation is not present. The presence of excessive granules in the gutters on the home indicates the roof may need to be replaced. These granules tend to be present in gutters when the life cycle of the shingles is nearing its end. The presence of dark or inconsistent spots on the roof may be a sign of granules that are falling off. When walking on the roof, such as when installing Christmas lights or cleaning off roof debris, pay attention to any areas that feel spongy or bouncy like a trampoline. This typically means moisture has made its way to the decking underneath the roofing material, and the roof may need to be replaced. All are signs it’s time to call a reputable roofing company to do a more thorough inspection. This will help you determine what is needed, a roof repair or roof replacement. What questions should I ask a prospective roofing contractor? Certain questions need to be asked of any contractor, not just comparing a competitive price. For instance, many people ask about “the warranty” on the roof when they should really ask about two different types of warranties. One warranty covers the materials used and the other covers the workmanship. Homeowners need to understand this and read over the terms and conditions of each warranty.  There are numerous other questions that should ask before hiring a roofing contractor, and more information on these questions can be found on the 5 Things to Ask Your Sarasota Roofing Contractor page. What should I expect during roof repair or replacement? At SonShine Roofing, we want you to be prepared for the best roof replacement experience possible. You may find this post helpful so you know what to expect during roof repair and replacement.